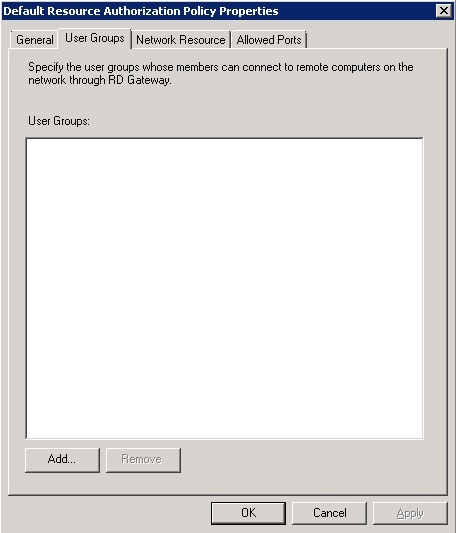 2) You might have specified the remote computer in NetBIOS format (for example. computer1). but the RD Gateway is expecting an FQDN or IP address format (for example, computer1.fabrikam.com or 157.60.0.1). Normally this error is caused by point 1 rather than point 2. 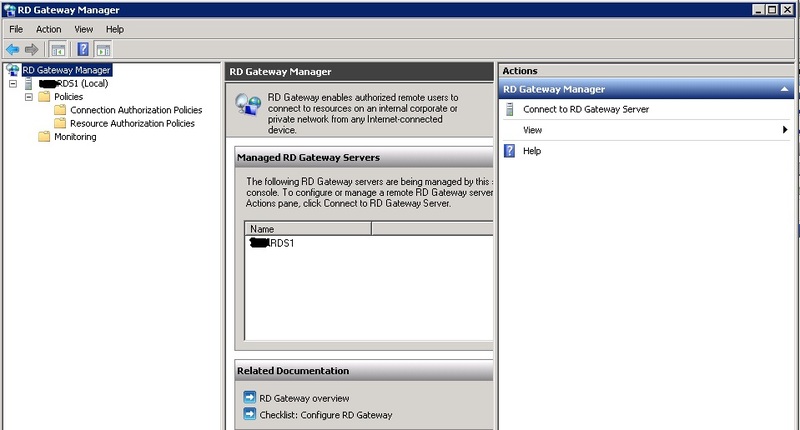 To see if this is the case RDP to the RDS Gateway server. 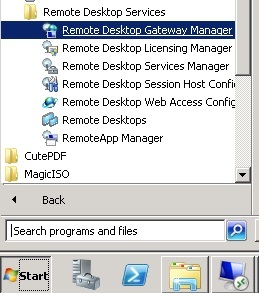 Then launch, Start, All programs, Administrative tools, Remote Desktop Services and then Remote Desktop Gateway Manager. Once opened branch out the server and then policies. Click on Resource Authorization Policies. You should see the default one on the right or any other you created. Note how there is nothing listed under User Groups. Right click on the policy and then click properties. Go into the User Groups tab. There is nothing listed. Click add at the bottom and add the users who you want to give permission to. Then click ok.
You should now see your users listed. Try again and hopefully it should work.